Nothing helps to create the right mood and atmosphere in your home like lighting. Many people simply take for granted the lighting they have in their homes, turning on light switches day after day without thinking much about how the lights look or function. The truth is that the proper lighting can make a big difference to your home not just for function, but for aesthetics as well. 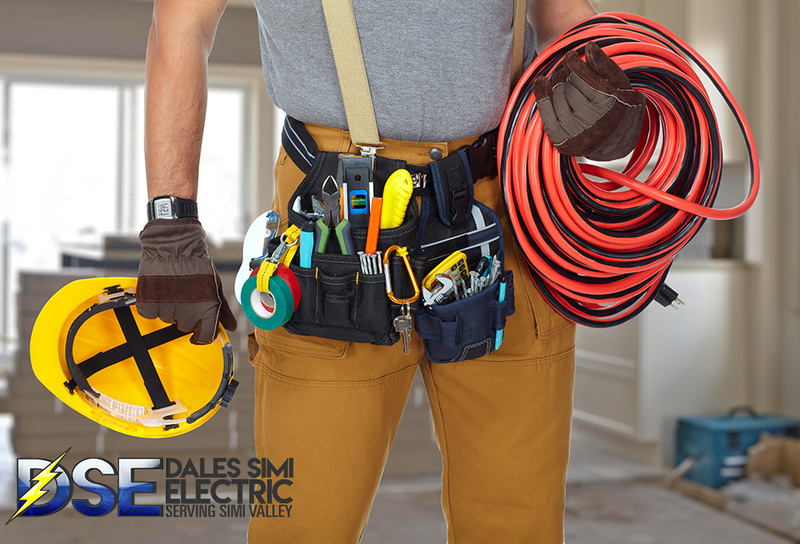 If you are ready to change up your electrical wiring with the best electrical lighting in Simi Valley and get something new, you want to contact us here at Dales Simi Electric to assist you. If you have noticed that the lighting in certain rooms in your home is less than adequate for your needs, it may be time for you to make a change. 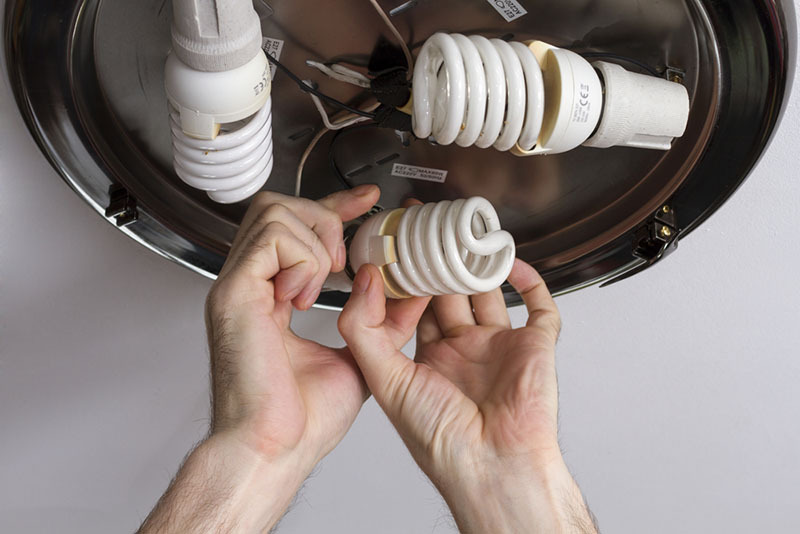 Good lighting is essential in areas like your kitchen, bathrooms, bedrooms, living room, garage or other areas. You want your lighting to function well so that you can see everything and keep you and your family safe. Our professional electricians can come to your home and make recommendations to you about how you can improve the lighting in different rooms in your home. Then, our electricians can install the lighting for you so that each room is at its best. Sometimes you may just want new lighting that looks nicer or adds more ambiance to a room. With our help, you can get the electrical lighting in Simi Valley that can completely change the feel of any room. Perhaps a nice new chandelier in the dining room or foyer, or recessed lighting in the bedroom or family room will add just the touch you are seeking. We can get you special lighting for your bathroom or kitchen to match your décor and make those rooms look and feel beautiful. At Dales Simi Electric, we are the experts in electrical lighting in Simi Valley. 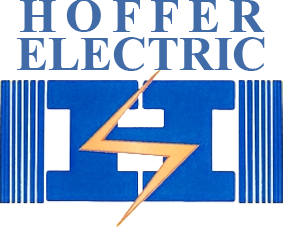 Send us a message using our online contact form or give us a call at (805) 387-2707 to schedule a visit from one of our electricians. We will gladly come to your home, evaluate the areas you want updated lighting in, and give you our input and advice. Additionally, we’ll give you a free in-home quote for the work so you can see what we can do for you.